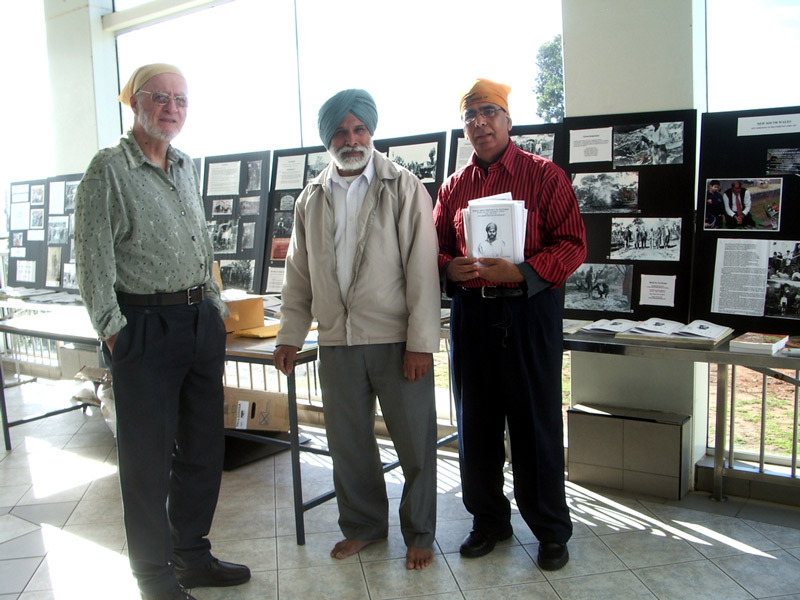 Our journey into Indian Historical Research began in 1985. However, while researching Indian Hawkers in the Western District of Victoria in 1987, Mrs. Ball, from Digby, Merino, in Western Victoria told me the following story which I wrote as a play. After opening at Latrobe University the play was performed in Melbourne and various country towns across Victoria. 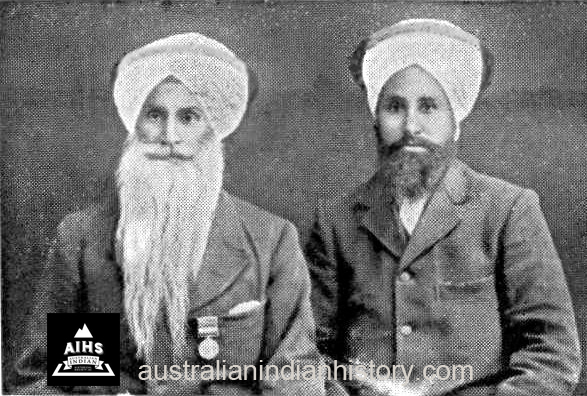 The story that Mrs. Ball told me is that three Sikh brothers arrived in Australia in the 1890’s. The eldest two brothers purchased horses and wagons. The youngest hawked as a foot hawker in the Heywood area. His eldest brother was burnt to death while sleeping in his wagon at Horsham. His second eldest brother hawked in the Hamilton area. The youngest disappeared while walking through the bush and despite much searching by the people of Heywood he could not be found. His brother from Hamilton travelled to Heywood and after several weeks of searching found his brother’s body and brought it back to Heywood. He built a pyre in the main street on the banks of the Fitzroy River, but was stopped by the Police stationed at Heywood and they told him the cremation should take place in the cemetery. The townspeople objected to the police action and after much arguing the cremation took place. The play was well received and because of this George Lekakis, Chairperson of the Multicultural Commission, Victoria, asked me to write a history of Indian in Victoria. 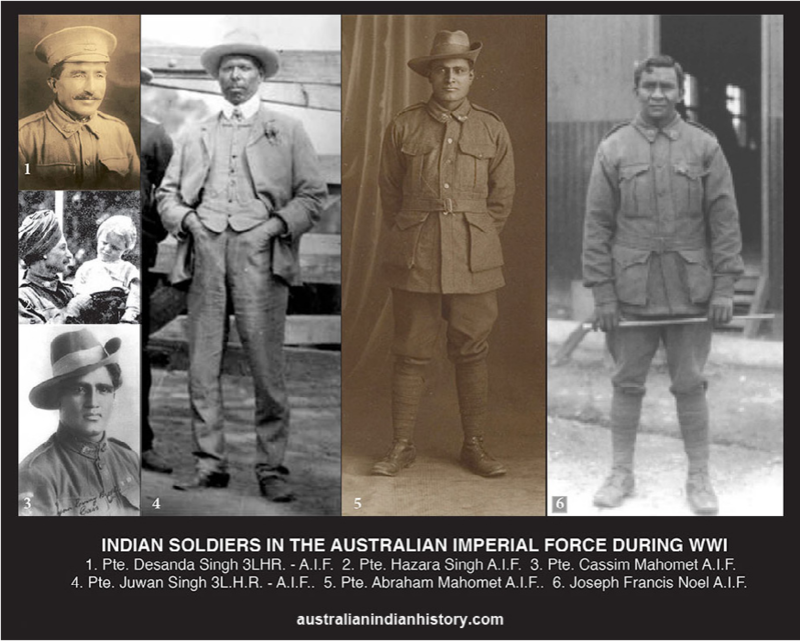 This was expanded to include the history of Indians in Australia. 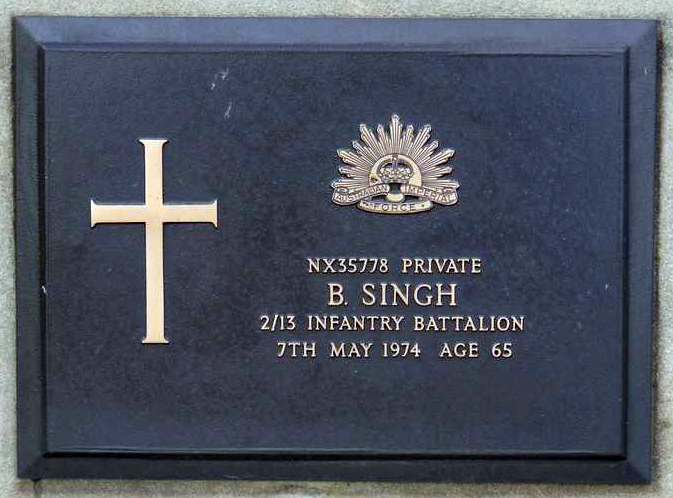 In 2001, I was interviewed on my work by Manpreet Singh, SBS Punjabi Radio. The first interview on Indian History in Australia. 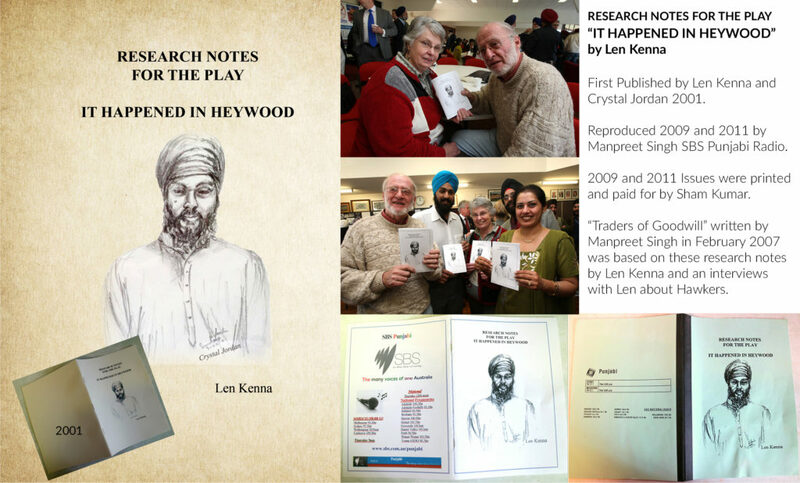 “Traders of Goodwill –Sikh Pioneers in Australia“ by Manpreet Singh written from these notes and interviews with Len Kenna.